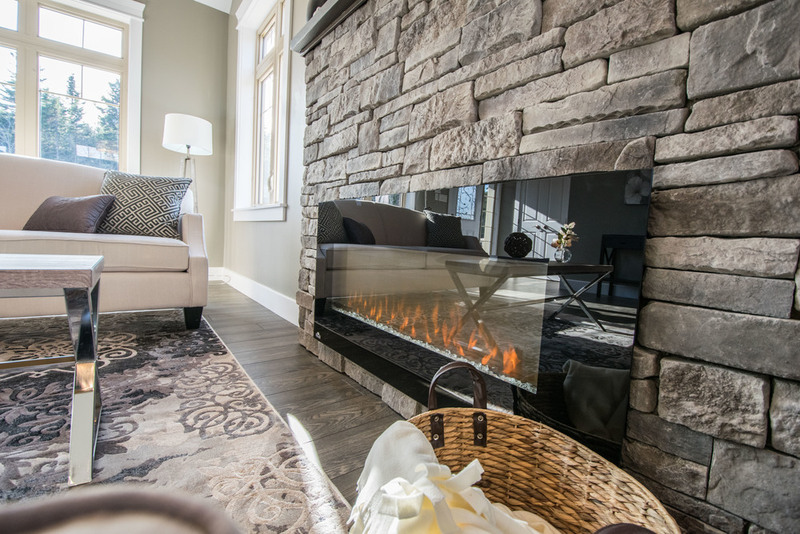 Welcome to The Villages of Seven Lakes, an award winning new lakeside community just 25 minutes from Halifax and a world away from the every day! Here you’ll discover magnificent living surrounded by stunning lakes, beautiful forests and green spaces. This unique “Conservation Designed” community is comprised of small “Villages” linked together by trails that invite residents to walk, hike, bike and get out and enjoy nature while connecting with their neighbours. The Villages of Seven Lakes offers a variety of home styles and a number of premium builders from which to choose. Welcome to The Villages of Seven Lakes - a community where neighbours know each other by name and where the great outdoors offers the perfect backdrop for a home that you and your family will be proud to call your own.